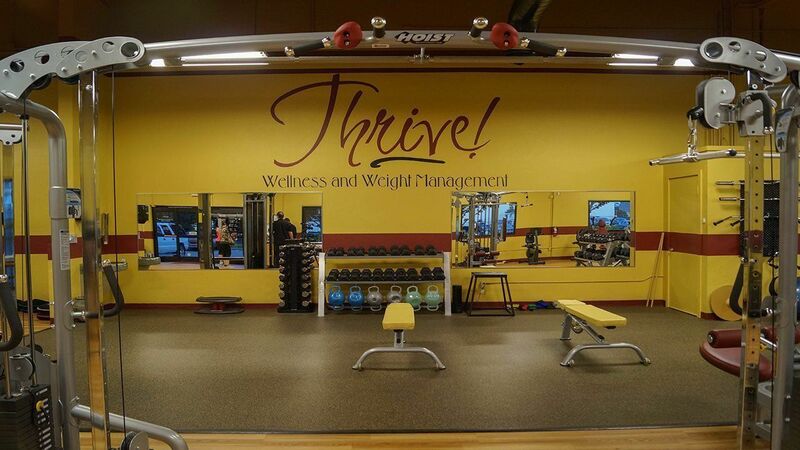 Enjoy unlimited use of the Thrive facility and quality equipment. As part of your membership, you'll be assisted by certified personal trainers to ensure you're exercising safely and effectively to meet your personal goals. Lose weight safely and effectively by learning to eat to your metabolism. 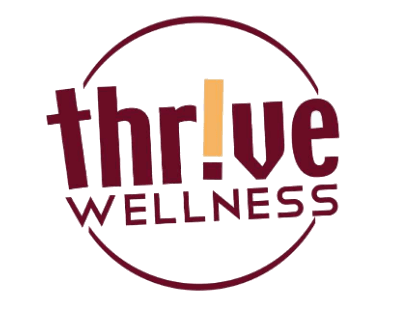 Thrive Wellness offers a weight loss program that guarantees your success by balancing healthy nutrition, effective exercise and supportive counseling–all overseen by certified Personal Trainers, Nutritionists, and certified Health Coaches. Gym is always clean and the staff very friendly and helpful. Always so friendly! Very helpful and non judgmental.